New construction 4 PLEX FOR SALE. 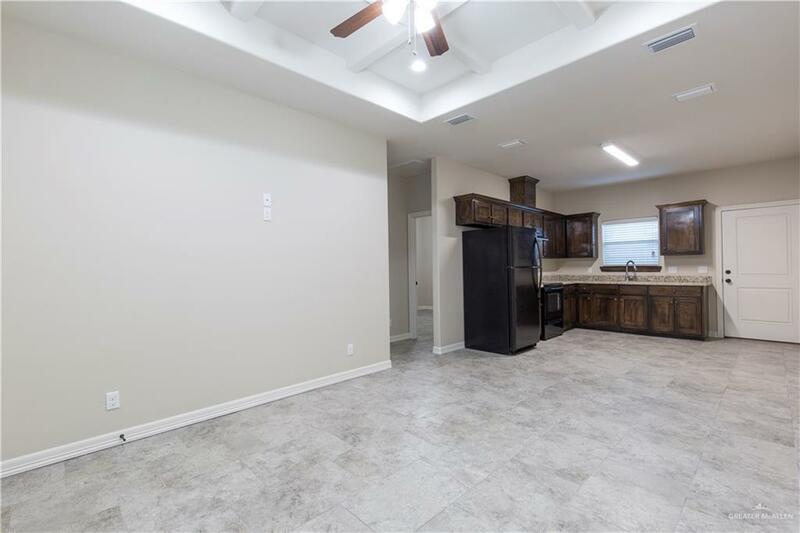 All 3 bedroom/2bath units. If you are an investor looking to purchase an income producing property, look no further! This property will help you build wealth through real estate. The monthly rent will pay for the mortgage, taxes, insurance plus misc. expenses, as well, as develop cash flow. Or you may be looking to purchase an income producing property and plan to live in one unit. The rents from 3 units, will pay off your mortgage, allowing you to live rent free. You will be living in a spacious 3 bedroom 2 bath apartment and setting yourself up for the future financially. It doesn't get any better than this! 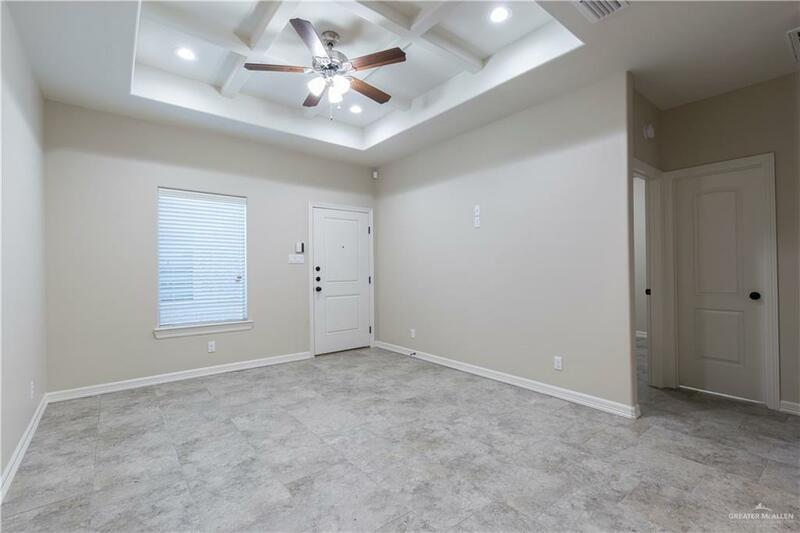 This 4 PLEX is located in a gated community with video surveillance for added security. You will have access to schools, restaurants, and shopping plazas. 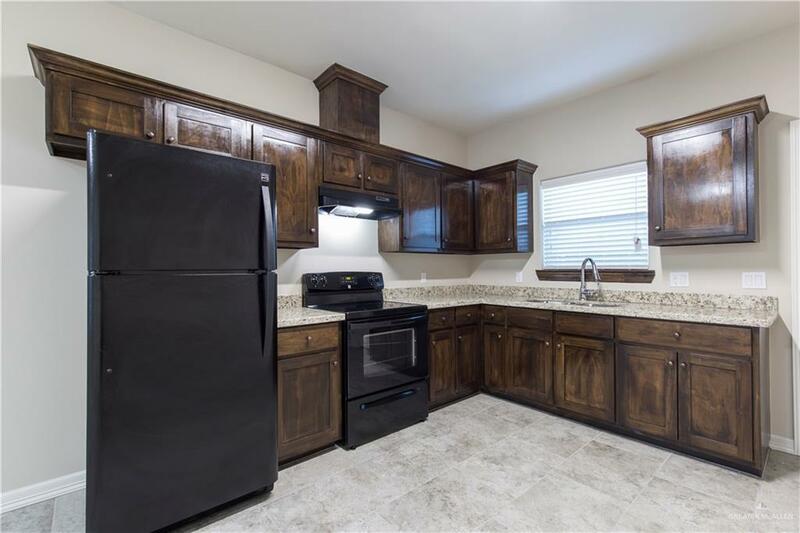 Appliances are included in the sale of this property which includes refrigerators, stoves, washers, and dryers. ALL UNITS RENTED!! You don't want to miss out on this great opportunity!